Put the Spy Earphone in your ear, hide the Bluetooth transmitter/receiver in your clothes, then you can communicate with your partner in confidence through Bluetooth mobile phone. The advantage of using state of the art technology is fundamental in situations where covert communication are required. 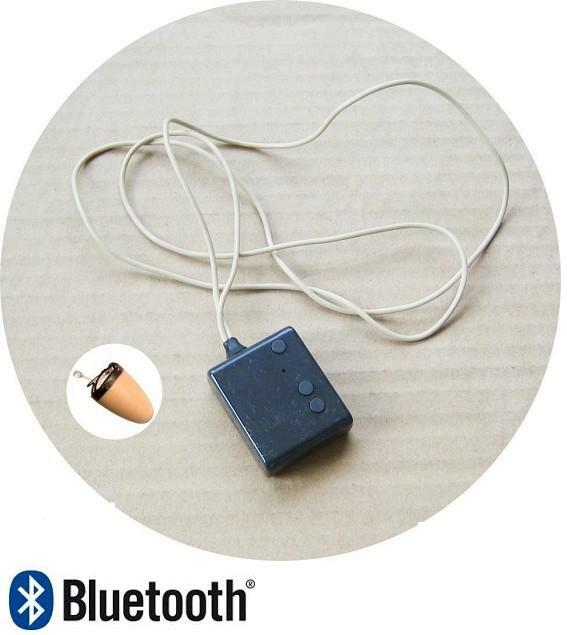 This extra small Spy Earphone and sensitive microphone permits you to receive real time information or communications without being noticed. Students, Law enforcement officers, Private investigators, Businessmen, Gamblers, Politicians, all can find a use for this incredible new device.